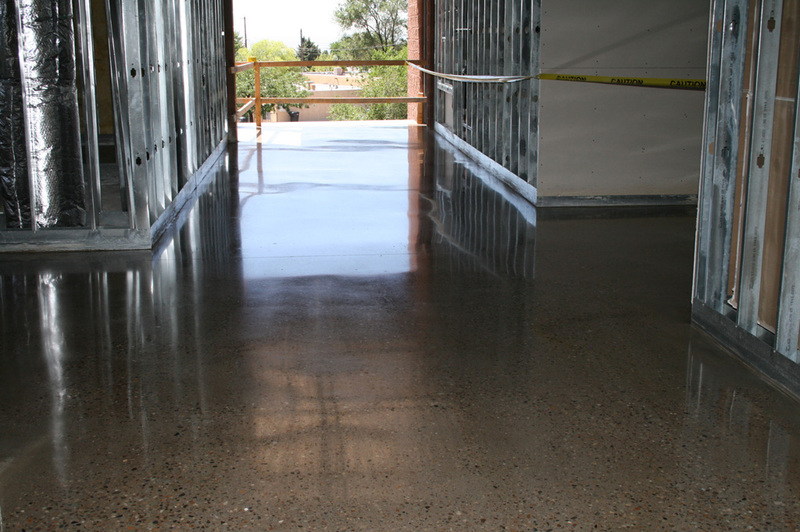 This is a RMKM Architecture designed school addition in Albuquerque New Mexico. 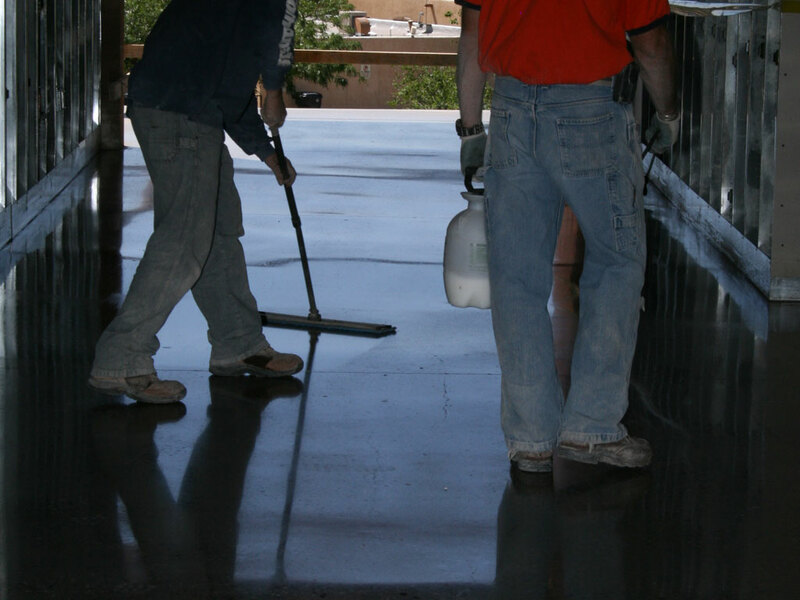 Ta Cole and Sons was the General Contractor on this project. 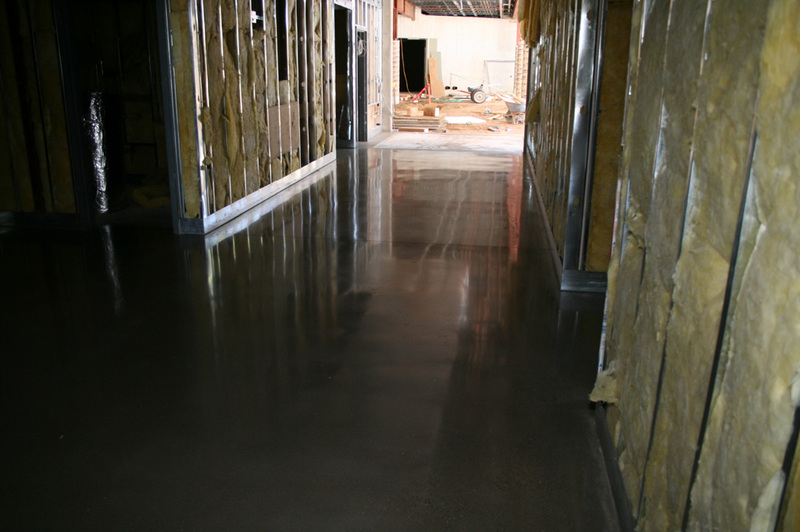 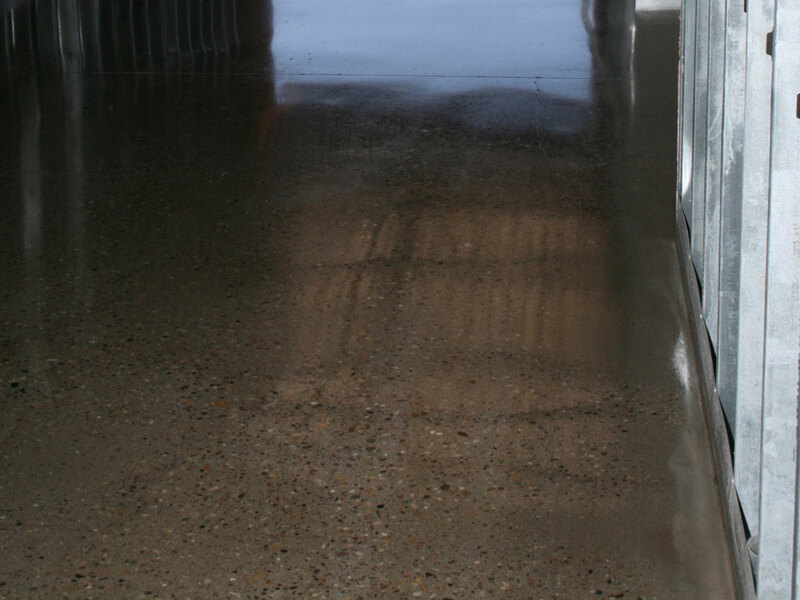 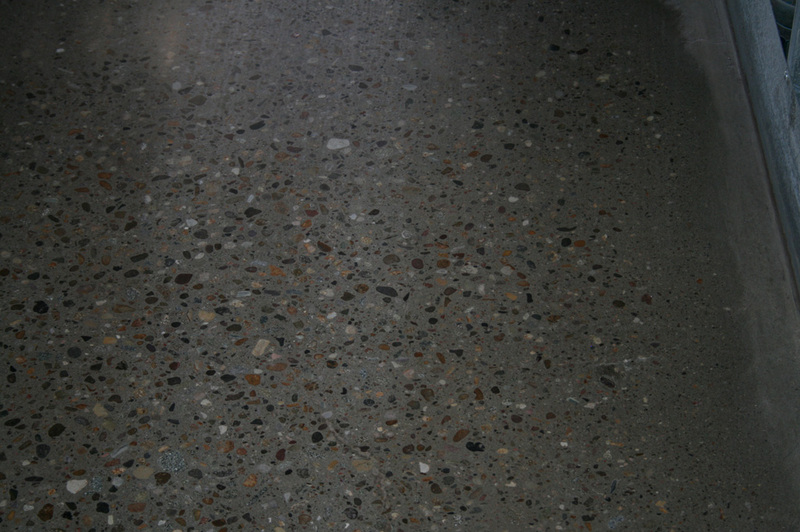 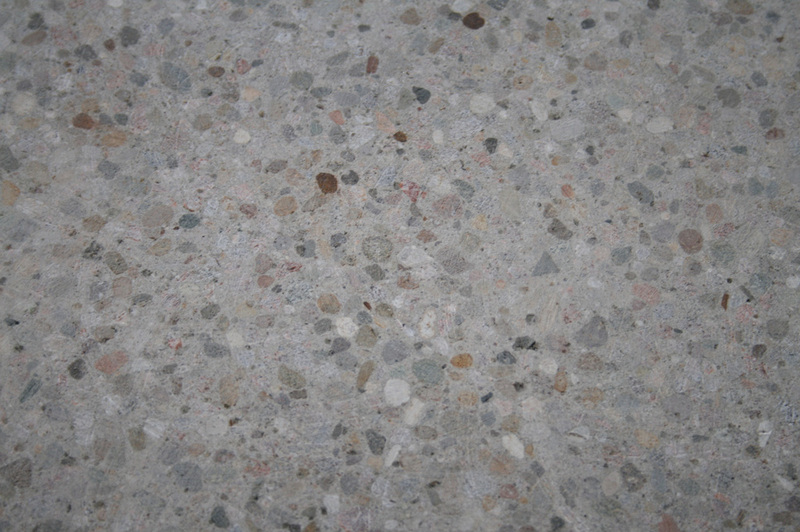 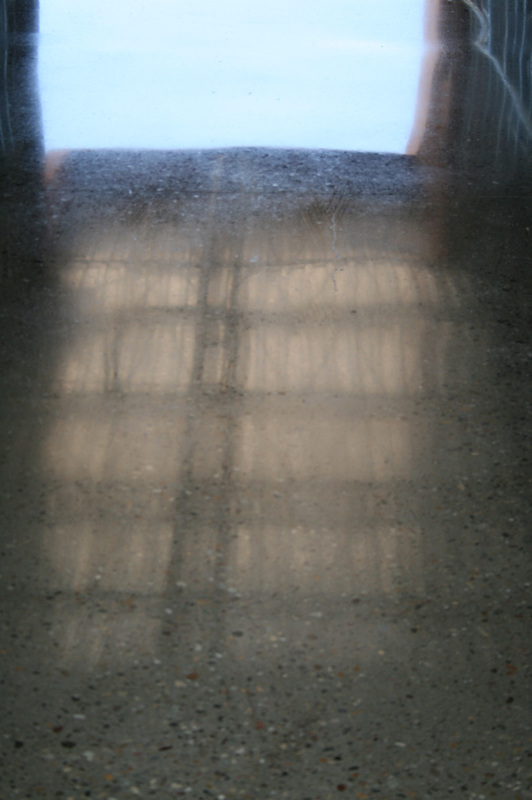 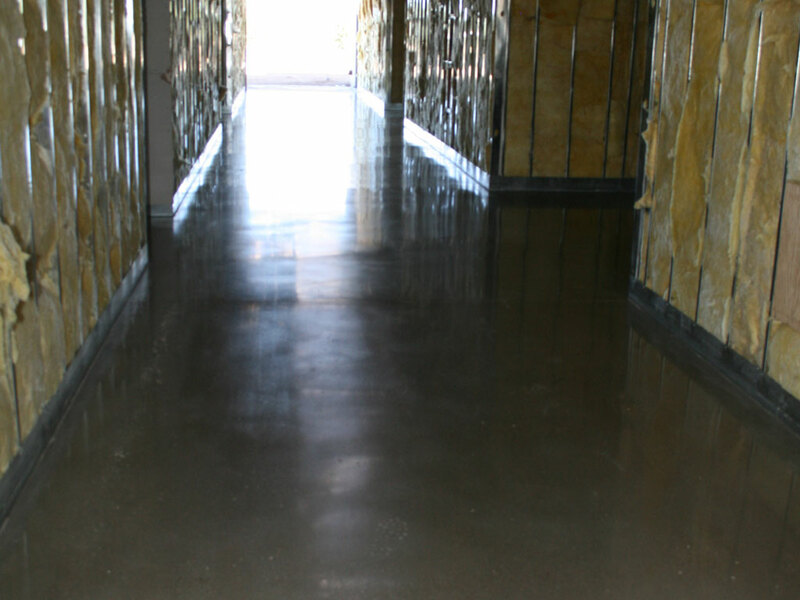 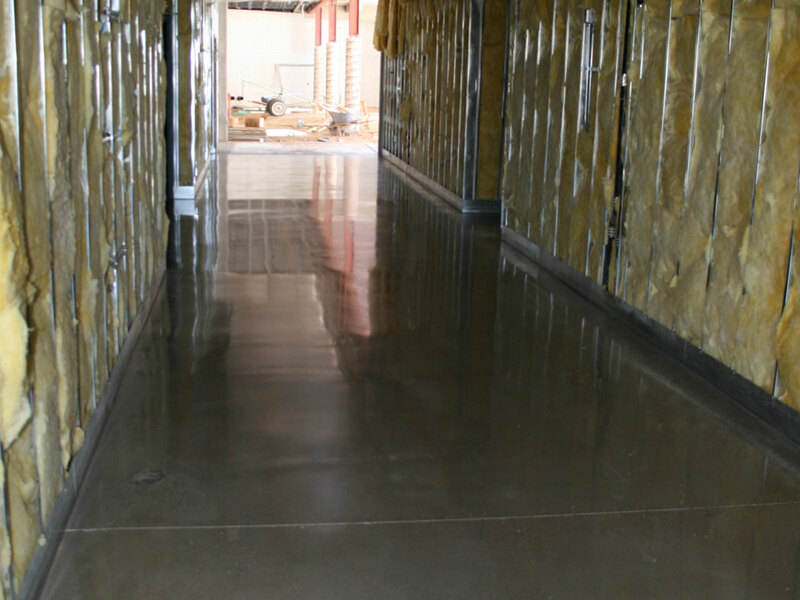 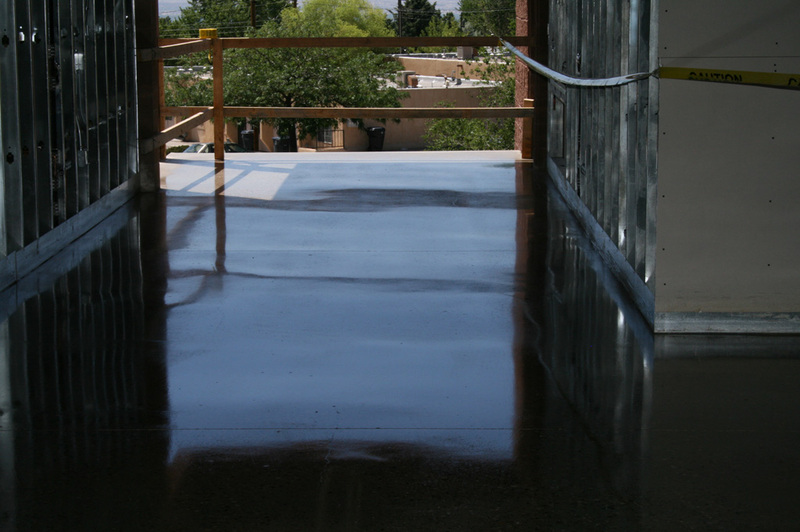 All the main hallways were specified Polished Concrete floors. 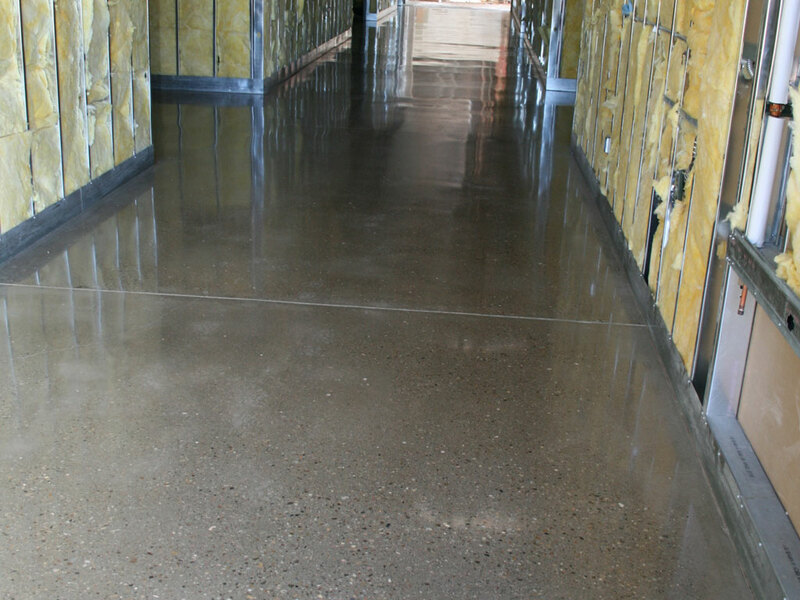 This Class C floor was installed during early construction and covered and protected perfectly by Ta Cole and Sons.